Sometimes vet visits and grooming appointments make traveling with your dog a necessity. 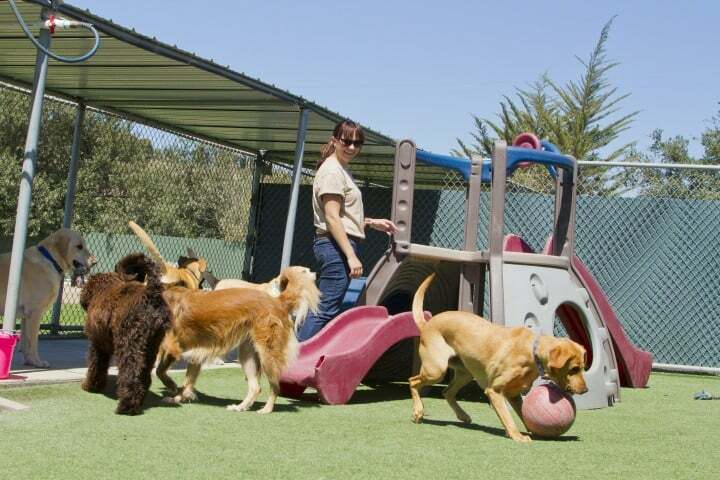 At other times, you may want to bring your dog along for fun, like taking a trip to the dog park or going on a hike through the woods. 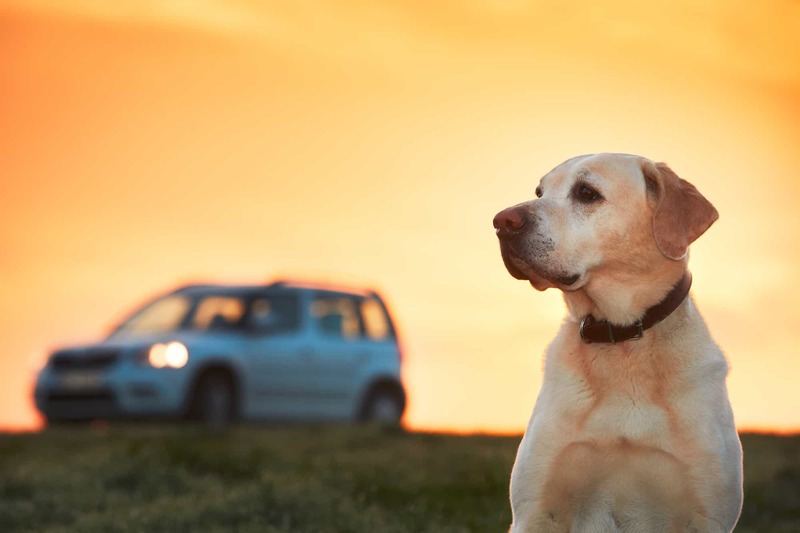 Whether traveling for fun or necessity, these tips will help you protect both your car and your pet during the trip. On short trips, restrict the amount of food and water your dog has before you leave. It may help avoid car sickness. If the trip is too long to keep your dog fasting, give him small amounts of food and water periodically rather than offering a full-sized meal. Encourage your dog go the bathroom before getting into the car, even when the trip will be short. If you’re taking a long trip, map out parks and rest areas and plan to stop at them. Planned potty breaks help prevent accidents in the car. Accidents happen, and dogs sometimes have bathroom accidents in the car. Others may get car sick, especially on long trips. To protect your vehicle, always use a seat cover or lay a blanket over the seat when transporting your pet. Have floor mats in the car. If you and your dog take frequent trips together, consider investing in durable floor mats that are designed with a lip to hold liquid spills in place. After your trip, give your car a thorough vacuuming to get rid of both dog hair and the odor associated with it. Vinyl or leather seats are easy to wipe clean and freshen up. You have cloth seats that are holding the odor, sprinkle baking soda on them and let it t sit overnight. Vacuum it up the next morning and enjoy the fresh scent. A dog who does well with basic obedience commands is much easier to handle in the car. To train him in the car, start with it parked in the driveway, utilizing the stay command and offering treats when your dog does well. Pay attention to your body language during training. Ignore him or give him a firm no if he attempts to crawl in your lap. Engage him as little as possible, or you will make crawling into your lap a game. 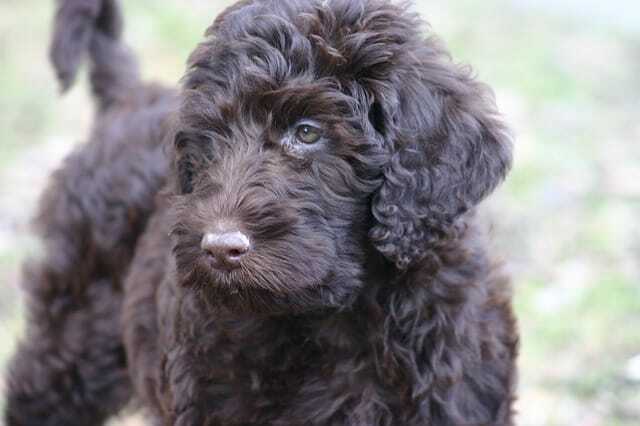 Gradually increase the length of car rides to get your dog used to them and make sure you travel to fun destinations. Your dog will catch on if every trip ends at the vet’s office. Are you planning a long trip? Let’s car proof your dog! Use a pet cover seat in your car; it will make easier to clean your car after the trip! Get a Dog seat belts/harnesses to keep safe your family and your dog, for additional protection in case of a car crash. 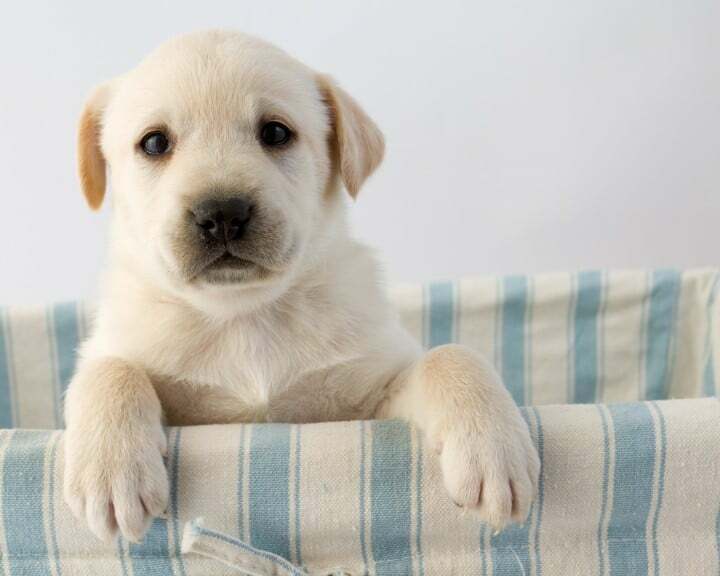 Make sure all medications for your dog are current (vaccines, anti-worming medication, tick/flea medication). Ask your vet, depending on where you are traveling, about what types of vaccines may need your dog. If your dog has a microchip be sure it is active, all the information is updated, and it can be scanned accurately. Take with you always a car sickness motion relief for dogs if your dog suffers from motion sickness, it will avoid your dog of feeling miserable and make car proof your dog when traveling. Bring a dog water bottle with you. It will be no need the use of bowls and reduce the water mess in the car. Remember to carry on some treats for your dog. Dogs love treats! A good idea to have them handy is in a dog treat pouch of your preference. 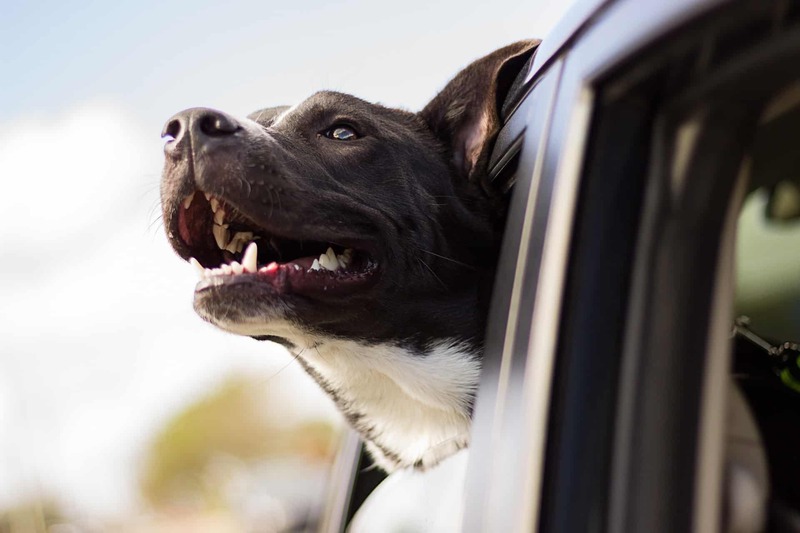 Following these tips, it will help you and your dog travel together without trashing your car’s interior. Make car proof your dog and dog proof your car!